“This expands control over domestic Internet operators and contributes to the gradual buildup of the capability underpinning Internet sovereignty,” said Rogier Creemers, an expert on Chinese media policy at the University of Oxford. Under the draft regulations released this week by the Ministry of Industry and Information Technology, any firm that provides services to Chinese users must register its domain, or Web address, with a Chinese provider. The rules are found in Article 37 of the ministry’s proposed update to a set of decade-old Internet laws. 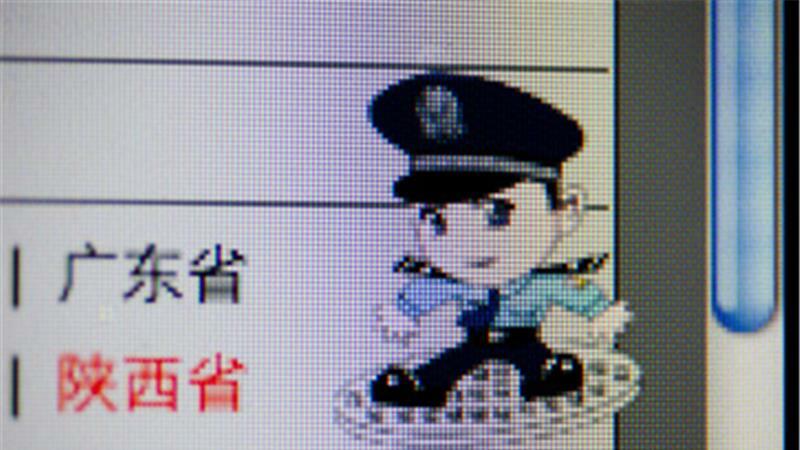 Requiring them to shift their registration to a domestic provider under Chinese government control would allow censors to react more quickly in blocking access to certain sites, said Long Weilian, an IT consultant based in the southern Chinese city of Shenzhen who has blogged extensively on the issue.